Hey Beauties! I was so excited for this post so that I could show you all some of my favorite products for January 2018! These are all products that I have been using regularly and that have pretty much became staples in my everyday looks. This is the Love is the Foundation brush from IT Cosmetics. I received this foundation brush as a gift for Christmas and ever since the first day I used it, I was HOOKED! It applies my foundation like a dream!! The bristles are so soft and because there are so many, it applies without streaks, which can be one of the most annoying things when it comes to foundation brushes. This is the Laqa & Co. Cloud Lips Lipstick in Daydream. I’m sure most of you have tried this already because it came in a Boxycharm box and I have already noticed that most of you subscribe to the monthly beauty box. I don’t blame you, Boxycharm is BY FAR my favorite monthly subscription! When I first applied this I couldn’t believe how comfortable it felt on my lips. It is incredibly hydrating and lasts all day without getting dry and causing your lips to feel like they’re falling off. 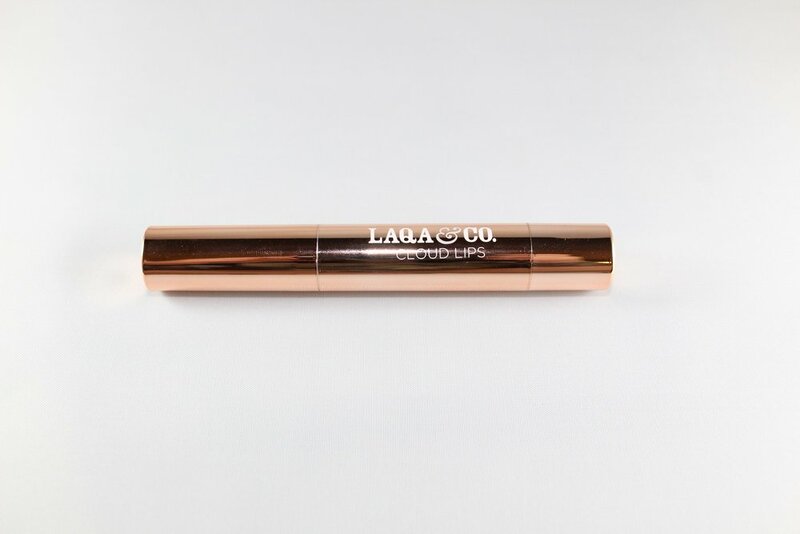 I wear it on its own or under my liquid lipsticks so that my lips are more conditioned. I got this color in my Boxycharm but after trying it, I immediately purchased 2 more shades from Laqa & Co.’s website. This Too Faced Milk Chocolate Soleil bronzer is an oldie but a goodie! This was my first time purchasing it after hearing all of the great reviews. I too jumped on the bandwagon! This bronzer is the perfect warmth for light skin tones and is smells like HEAVEN!! It applies pigmented but blends out flawlessly! Dr. Brandt’s Luminizer Primer is also something that I received in my Boxycharm and I am so glad that I did! The consistency isn’t like most primers, it’s not a silicone based primer, but it also isn’t one that has the consistency of a lotion. It’s more a combination of both and I love it! The only thing I can say about it that isn’t my favorite, is the smell. It isn’t horrible, but it isn’t very pleasant to me. OMG. BEST. DRUG. STORE. HIGHLIGHTER. EVER. 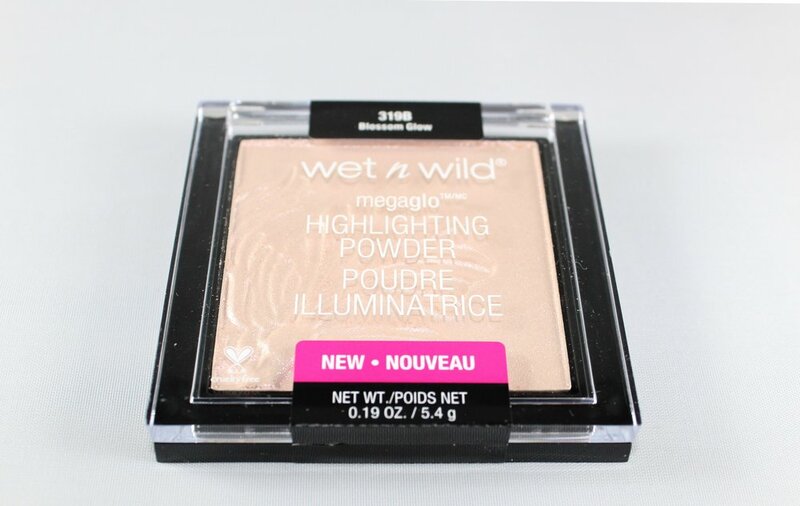 I could not believe how pigmented and beautiful this highlighter was when I applied it! It is such a gorgeous shade and it really glows up your face perfectly!! I believe they have 7 different shades, but this one called my name! This shade is in Blossom Glow. I honestly suggest you try this!! It’s only $4.99 but acts as if it was a $30 highlighter! Lastly, this is basically just a rip off of the Kat Von D Alchemist palette. This brand is called UCANBE and I got this from Amazon for less than $10! Versus the Kat Von D palette that is $32. It isn’t as pigmented as the KVD one, but the color payoff is still pretty nice and it looks amazing on top of any eye shadow! I hope you all found something fun and exciting from this post that you may want to try! If you do, let me know how you liked them!